LOS ANGELES—H.I.G Realty Partners and Silverpeak Real Estate Partners partner with Rising to buy the Garland Center for, according to industry sources, $210 million. The property is 733,000 square feet. 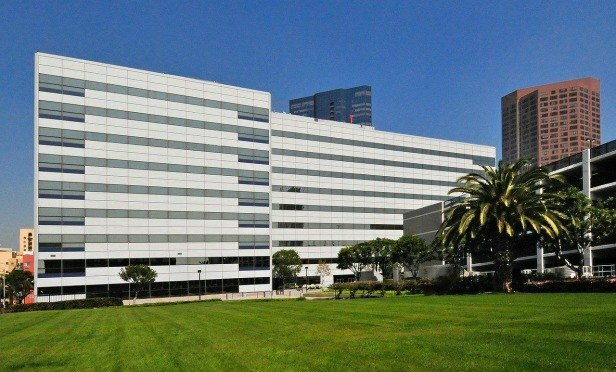 LOS ANGELES—A joint venture between H.I.G Realty Partners, Silverpeak Real Estate Partners and Rising Realty Partners has acquired the Garland Center in Downtown Los Angeles. The sales price of the property was not disclosed, however, industry sources unrelated to the deal tell GlobeSt.com that the joint venture paid $210 million for the property. The property is a 733,000-square-foot office building and data center, and the purchase includes a 1,600-space parking structure.